Downtown Nampa across from the new Nampa Public Library. 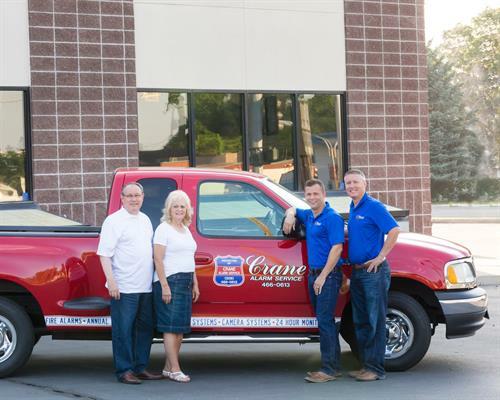 Crane Alarm Service is a full scale Commercial and Residential Security and Fire Alarm company celebrating 50 years of Life Safety Services to the Treasure Valley. 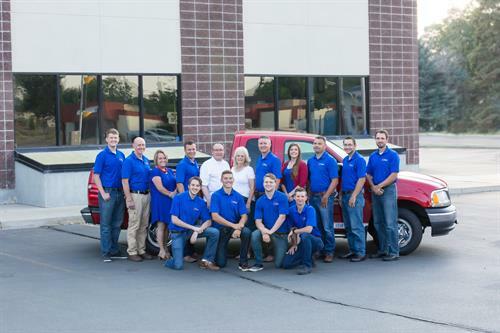 We are the leading Life Safety industry in all areas to include: Customer Service, Individualized Customer Needs, Customer and Employee Safety, Professionalism, Cutting-Edge Technology, and Certified Technician Experience. Our 24/7 Monitoring Station is located in Rexburg, ID with a redundant station in Tacoma, Washington.